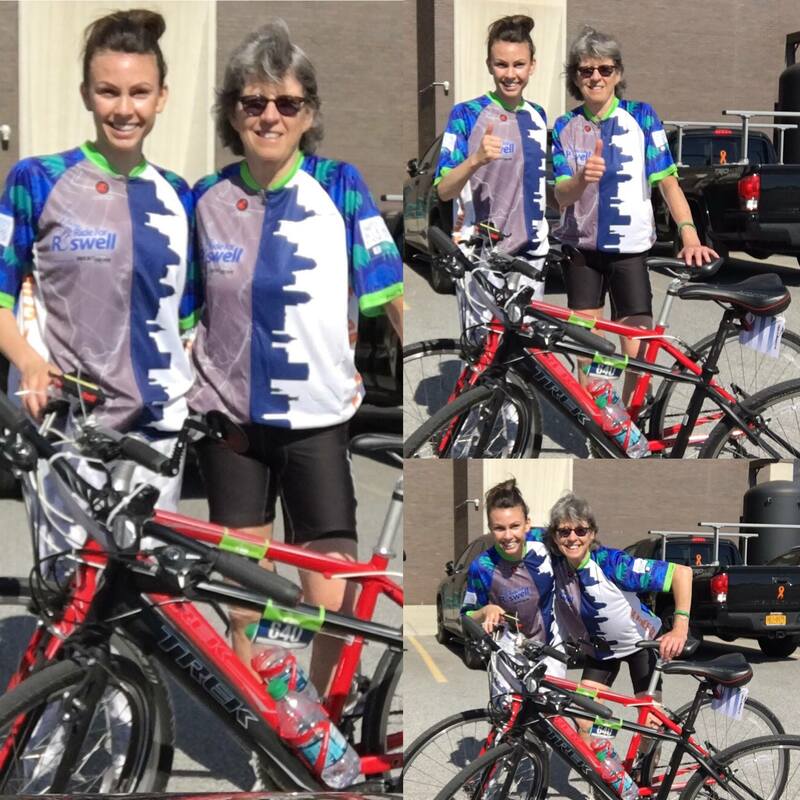 Sue and Lacey completed another awesome Ride for Roswell. Team Bennett Rehab Institute raised $2,300 dollars to support research, treatment and programs for cancer patients and survivors! Thank you to everyone who gave their support (via donation or through kind words of encouragement!) What a wonderful and beautiful day to remember and honor our loved ones!